Mountain View, CA – Feb. 7, 2019 – Atypical Games has today launched their jet fighter simulator, Sky Gamblers: Afterburner, for the Nintendo Switch. 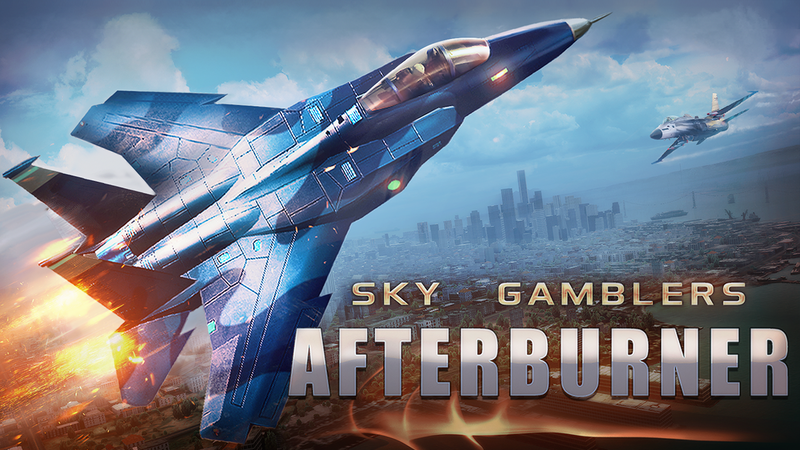 The latest installment in the award-winning Sky Gamblers series, Sky Gamblers: Afterburner features realistic air combat beautifully rendered over real-world locations with a variety of single and multiplayer game modes. Developer and publisher Atypical Games drew upon their 10 plus years of experience crafting handheld flight simulators to make Sky Gamblers: Afterburner the definitive flight experience for the Nintendo Switch now available digitally on the Nintendo Switch Game Store for $19.99 USD.